Do you own your own DSLR, but you have never figured out what all those buttons and settings are? Would you like to take better pictures of your family, but you just don't have the patience to read a book? I have found this to be true of a lot of people who buy expensive cameras. They want to use them to their fullest potential, but it's too time consuming and overwhelming to figure it out on their own. I want everyone to have great pictures of their families, so I am teaching a beginning photography class on November 1st. We will cover the basics about ISO, aperture, shutter speed, and lighting. We will go over what these all mean, but most importantly show you what the different settings look like in your photographs. We'll work with natural lighting inside and outside to mimic real life situations when you have your camera. 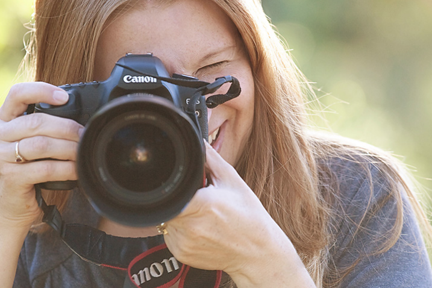 This small group, hands-on class should help you gain some control over your camera and produce better photographs of your loved ones. The class will be on November 8th from 1-3pm at my studio in Moorpark. You can sign up for it HERE. If you have any questions don't hesitate to give me a call at (805) 910-7426. Because this is a hands-on class and I want to help all of you the spaces are very limited. Don't take too long to sign up.